For more such insights to stay abreast with the latest developments in bicycle parking rack market, approach an expert analyst. Fact.MR published an exclusive forecast report for the bicycle parking rack market between 2018 and 2026. The foremost objective of this report on bicycle parking rack market is pitch spearhead insights on market scenario, demand generators, and technological advancements in bicycle parking rack market. Also, the study on bicycle parking rack market addresses key dynamics, which are expected to diversify the sales and future prominence of bicycle parking rack market. 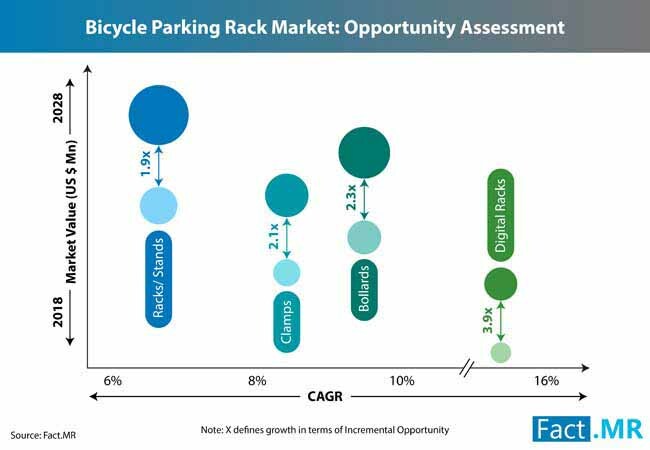 What are the key actionable insights on competitive dynamics and industry participants’ behavior of bicycle parking rack market? 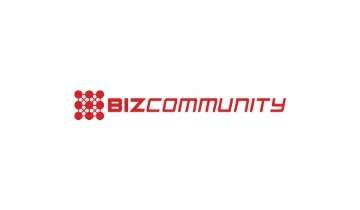 What are the key sustainability strategies adopted by the key players of bicycle parking rack market? Will recreational activities like cycle sports, bicycle race, and so on provide revive the demand in bicycle parking rack market? How will pervasiveness of motorbikes and four wheels as compared to bicycles inhibit growth of bicycle parking rack market? How will parking solutions blended with advanced security facilities catalyze growth of bicycle parking rack market? 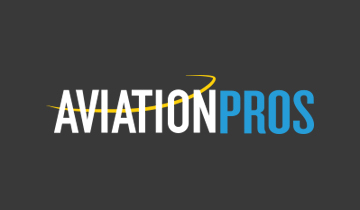 The market has been analyzed with respect to segments such as product type, mount type, parking rack, bike capacity, application, sales channel, and region. The product types in the report for bicycle parking rack market include traditional, racks, clamps, bollards, and digital. By mount type, the types include in-ground mount, surface mount, wall mount, and rail mount. By parking rack, the capacities vary from up to 2, 2 to 10, and more than 10. Bicycle parking rack market register demand from applications such as public, private, and commercial. 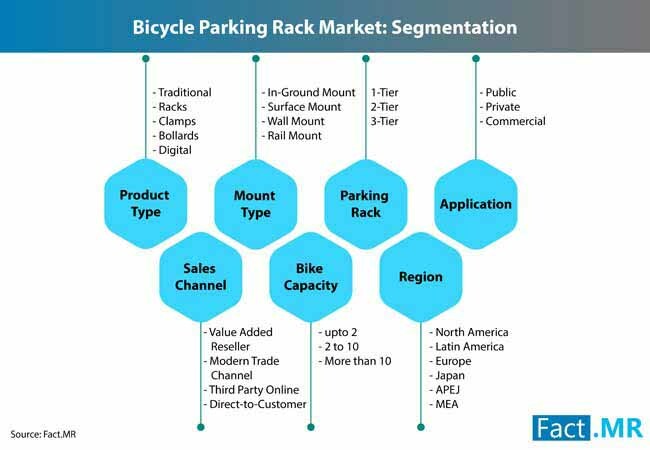 Various sales channel involved in the bicycle parking rack market include value added reseller, modern trade channel, specialty stores, third party online, and direct-to-customer. The bicycle parking rack market has been gauged across primary regions such as North America, Latin America, Europe, Japan, APEJ, and MEA. Some of the promising initiatives or developments brought into picture by premium companies in bicycle parking rack market include double up vertical bicycle racks, inclusion of bike repairing stations nearby parking racks, huge parking spots with extended capacity, double decker operational bike racks, as-assisted two tier bike racks, and so on. The research study on bicycle parking rack market by Fact.MR for the forecast period of 2018 to 2028 has been diligently compiled post analyzing the growth of bicycle parking rack market over the forecast timeline. This report on bicycle parking rack market has been comprehensively crafted to offer most actionable business insights for participants in the bicycle parking rack market space to grasp. The bicycle parking rack market report has been backed by rigorous industry intelligence procured from both secondary and primary research sources. 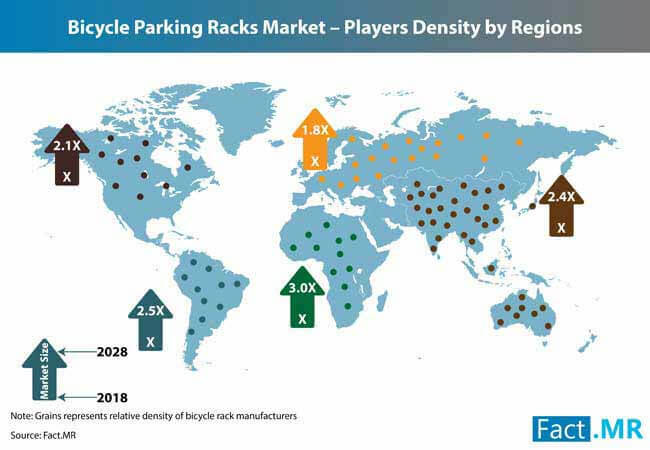 The report addresses precise data on bicycle parking rack market, which have been gleaned from a series of meticulous research and interaction with domain leaders and market experts. Secondary research performed for the study on bicycle parking rack market is based on the methodical data inscribed from relevant publications such as investor presentations, certified authorities, international magazines, organizational annual reports, SEC filings, respected industry associations, whitepapers, databases, and so on. On the contrary, primary research methodology for bicycle parking rack market entails assembling of the primary data related to bicycle parking rack market through direct interactions with SMEs and key opinion leaders present across the value chain of bicycle parking rack market. 4.1. Why Bicycle Parking Rack? 14.3. Dero Bike Racks Inc.
14.5. Forms and Surfaces Inc.
14.8. Leda Security Products Pty Ltd.
14.9. 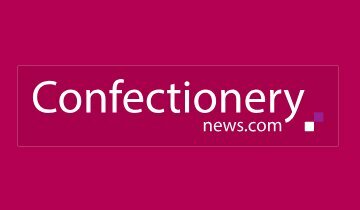 Reliance Foundry Co. Ltd.
14.10. Saris Cycling Group Inc.
14.11. Urban Bicycle Parking Systems Inc.